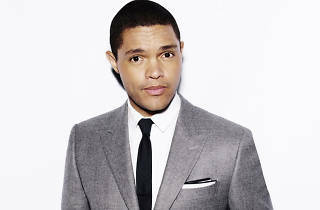 South African comedian Trevor Noah broke through internationally at the 2012 Edinburgh Fringe with his show The Racist, which scored him his US television debut – on The Tonight Show with Jay Leno and Late Show with David Letterman. 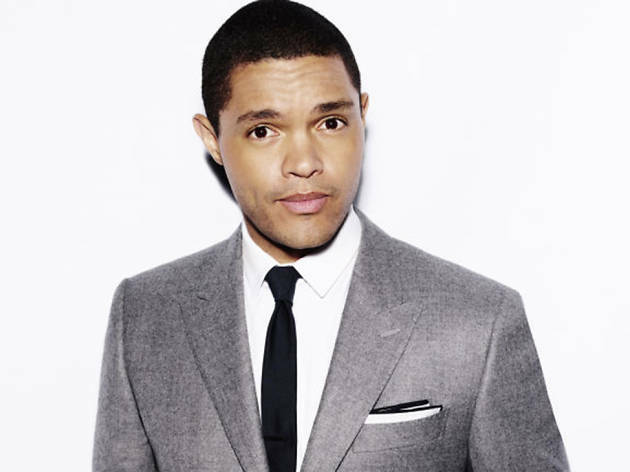 In late 2015, he took over from Jon Stewart as host of the Emmy- and Peabody-winning Daily Show. His ninth comedy special, Afraid of the Dark, recently debuted on Netflix, and his first book, Born a Crime: Stories from a South African childhood, was a New York Times best seller. Noah is returing to Australia for his fourth national tour. He'll perform at the ICC Sydney Theatre on August 29 and 30, with dates also in Melbourne, Perth and Brisbane. If the last three tours are anything to go by, it's likely tickets will sell out.